Call us on 952 772327 for a free level test! ADVANCE Language School offers a range of Spanish courses for all levels from complete beginners to proficiency and helps students to develop their ability to understand and speak the language confidently. It is your chance to learn to Speak Spanish in Marbella Now!! All our teachers are university qualified and have been trained specifically to teach Spanish as a foreign language using up-to-date teaching methods. Class activities have been designed for students to interact with both the teacher and class mates helping students to improve speaking and listening skills in a fun environment. Our crash courses in Spanish have been designed specifically for people wanting to maximize progress and learn Spanish quickly. This course is perfect for people who want to improve their speaking and listening skills while at the same time improving their knowledge of grammar and vocabulary. You can choose between having one hour of class a day (20 hour course) or two hours a day (40 hour course). The courses run for between 1 month and 6 months depending on students needs. The Spanish “Twice a Week” course is ideal for people who live and work in Marbella and want to learn Spanish over the academic year. Classes are held twice a week in the mornings or evenings and have a maximum of 9 students in each class. Students learn and practice new language structures and lexis by interacting with the teacher and their classmates in Spanish right from the first lesson. 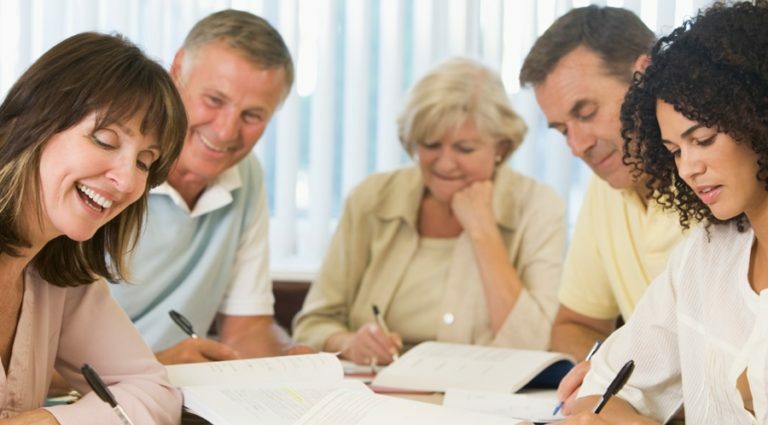 These courses are ideal for students who wish to have class alone with their Spanish teacher. We understand that not every student has the same objectives and learn in the same way and this course is a great way to make quick progress in Spanish and meet individual objectives. After a needs analysis in the first class, the course is tailored to your specific needs and requirements. Learn to Speak Spanish in Marbella. DELE stands for Diploma de Español Como Lengua Extranjera and are official qualifications certifying the degree of competence and mastery of Spanish by the Spanish Ministry of Education. 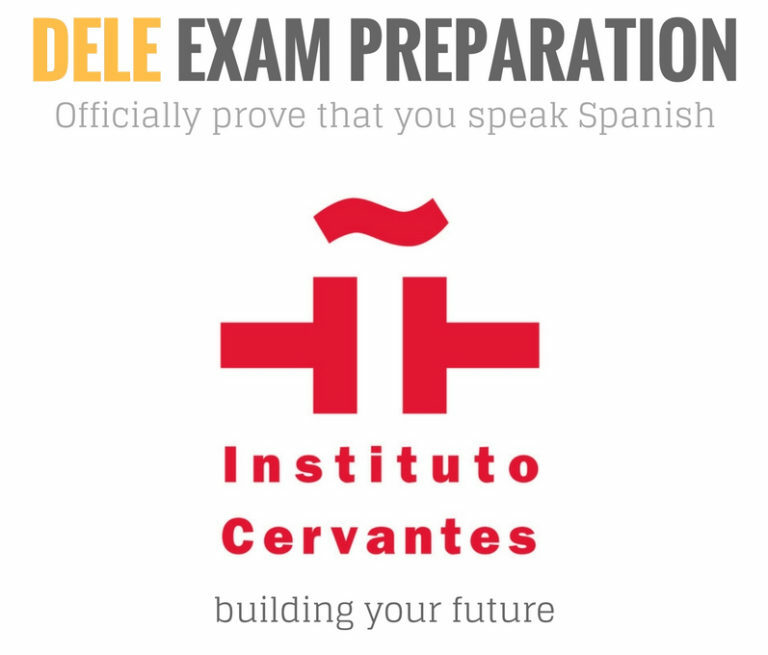 The exams, created in 1998, are designed by the University of Salamanca and granted by the Instituto Cervantes. Class activities are designed to not only improve speaking and listening ability but also to improve the students reading and writing skills. Lexical and grammatical input is also an important part of this course as students need to improve understanding, build vocabulary and have a good command of sentence structures. Time: Mornings or evenings Price: “Twice a Week” option – 75€/month. 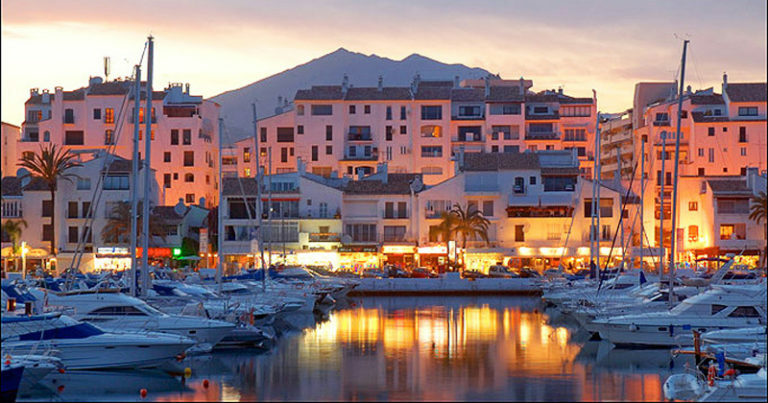 Now is the time to Learn to Speak Spanish in Marbella !! Don´t put it off any longer!! 0 responses on "NEW SPANISH COURSES: Starting January 2017"